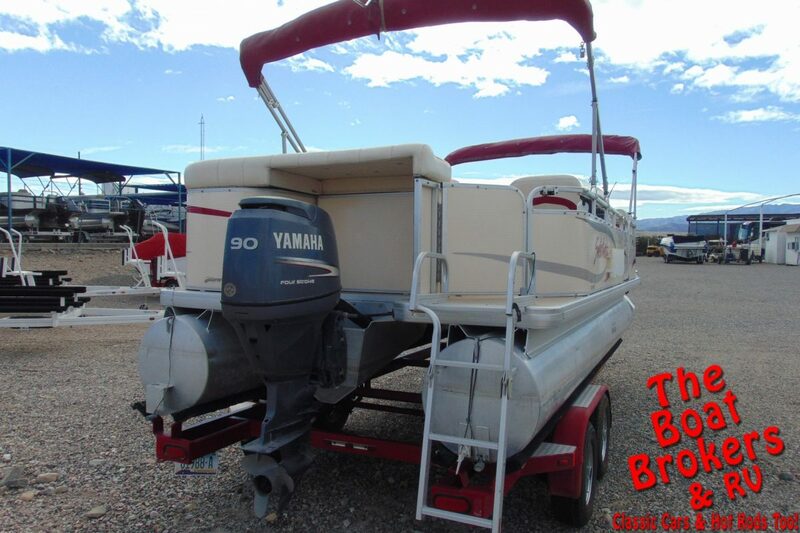 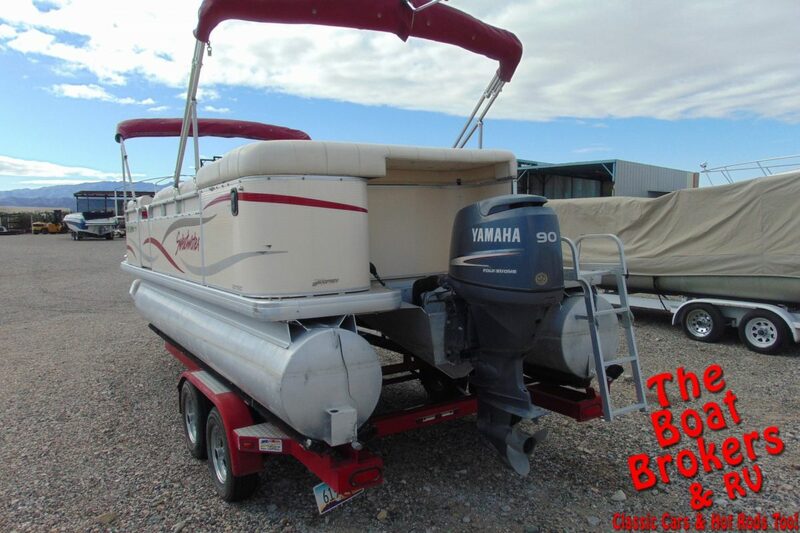 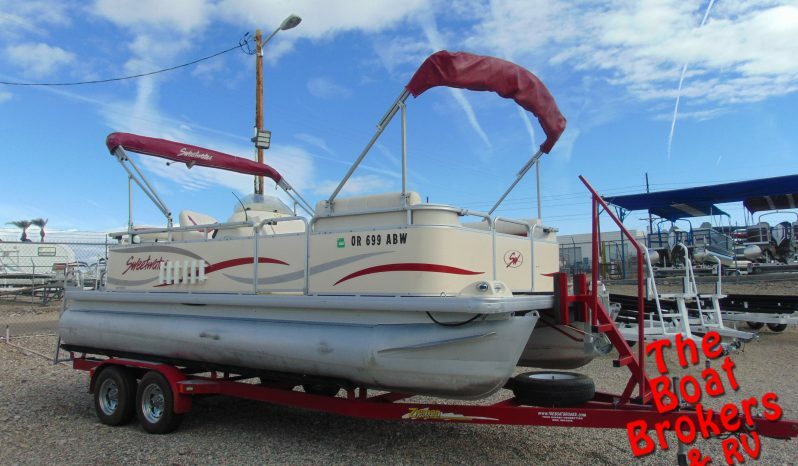 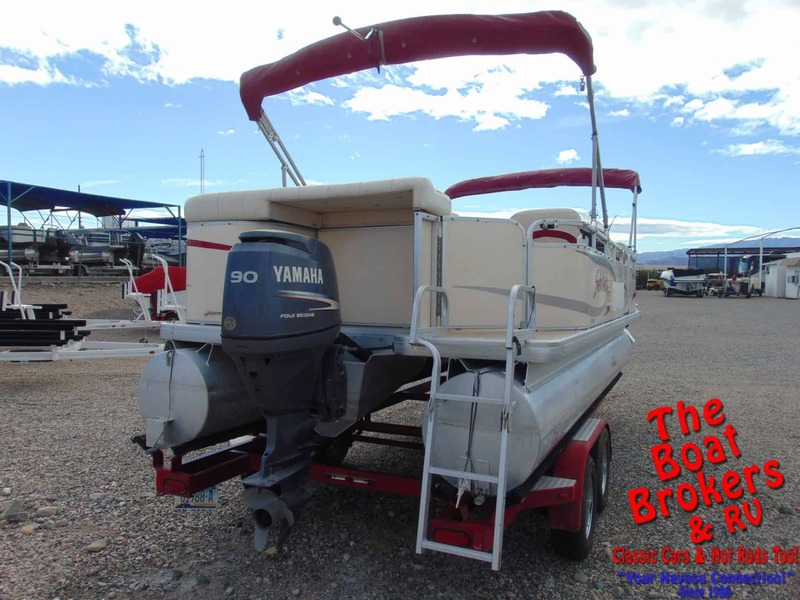 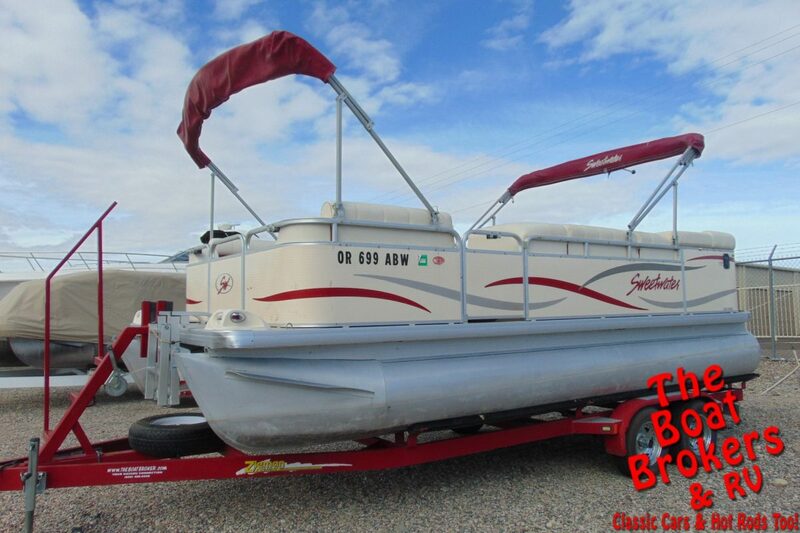 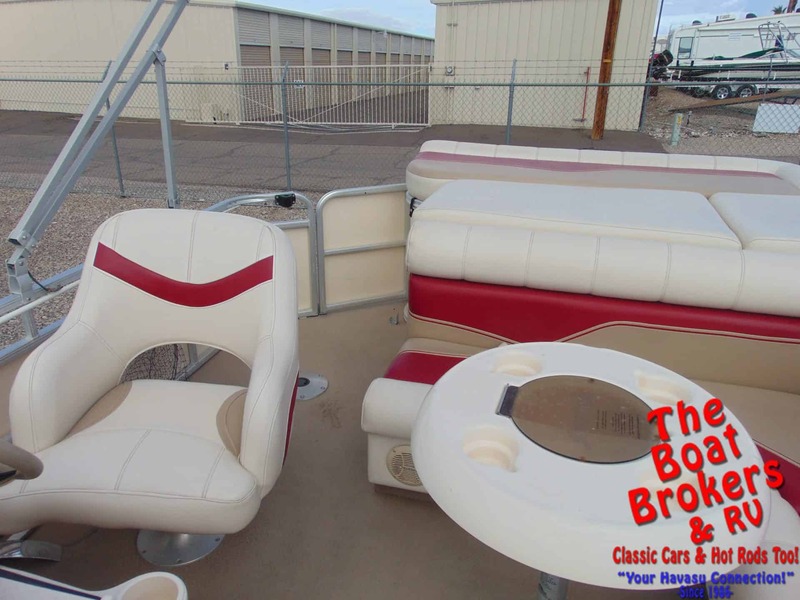 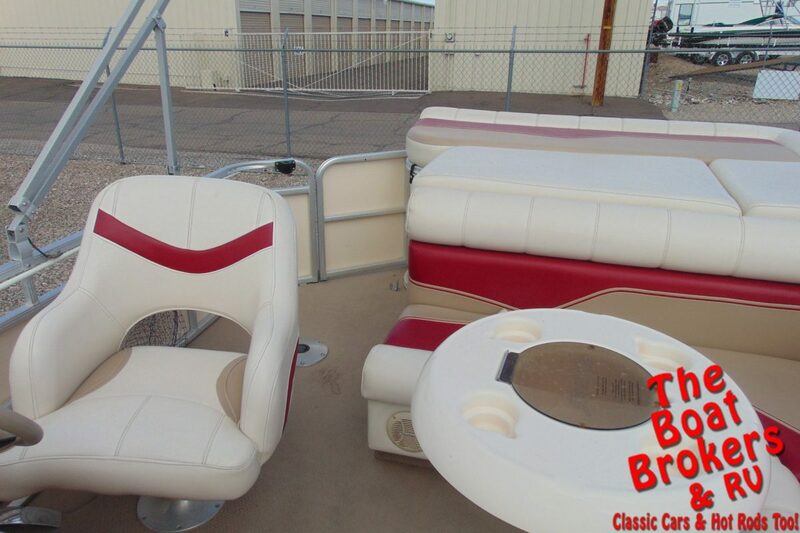 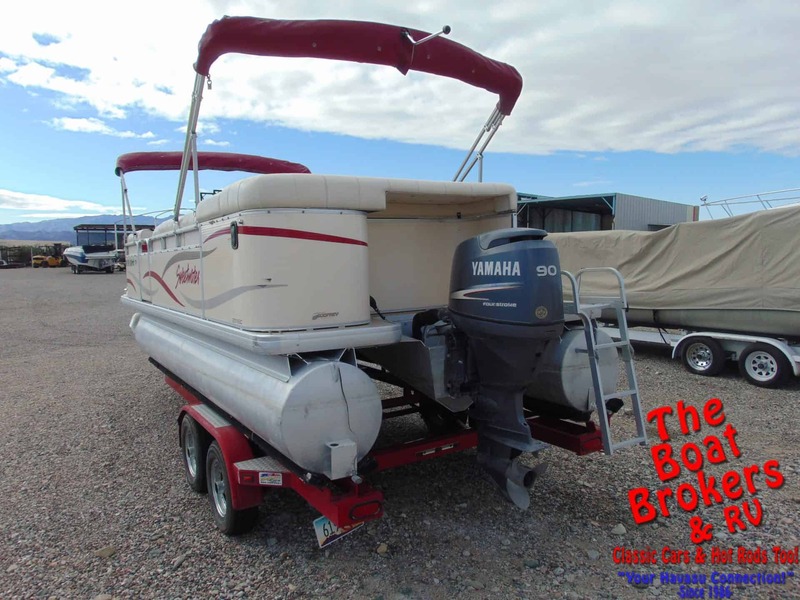 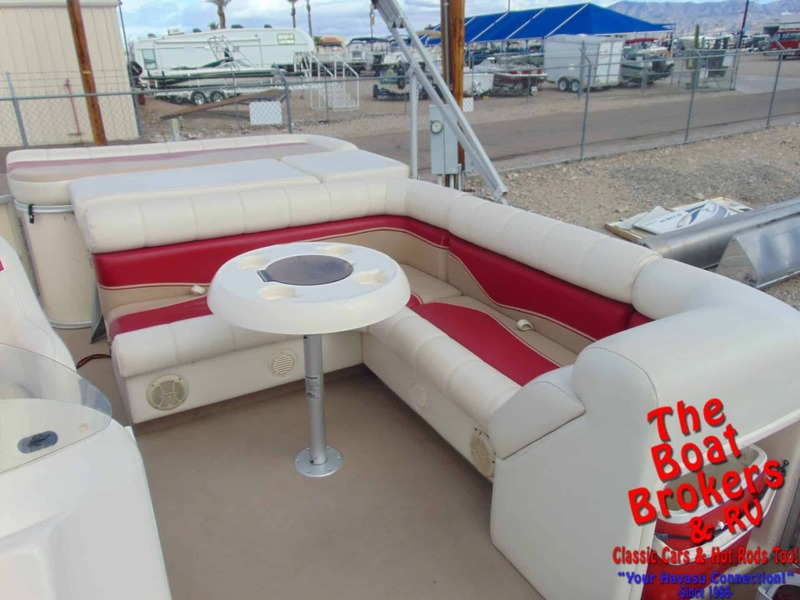 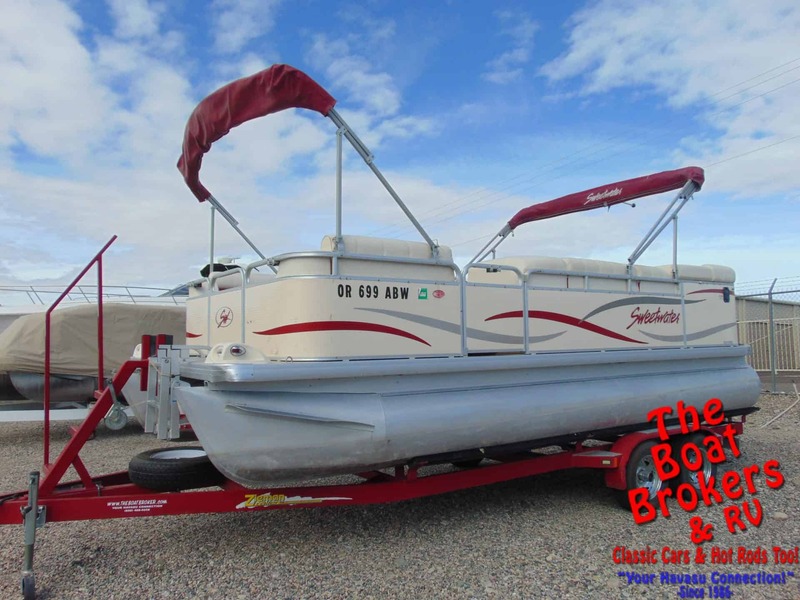 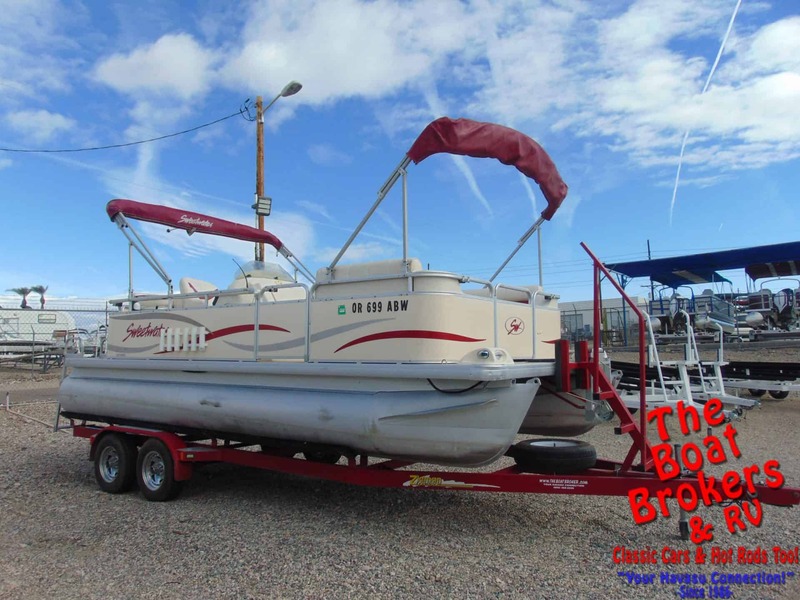 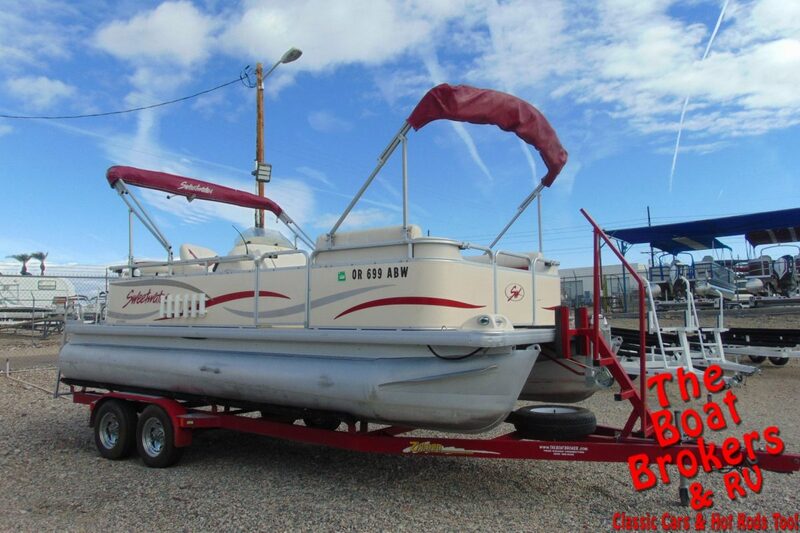 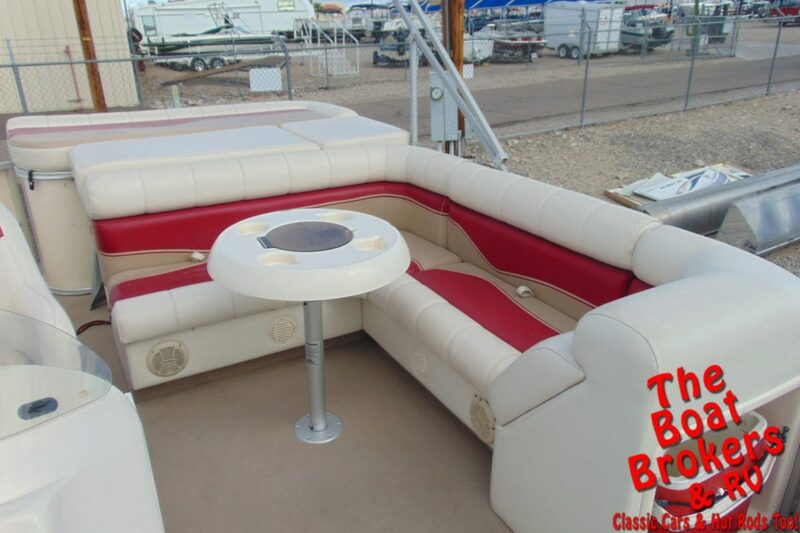 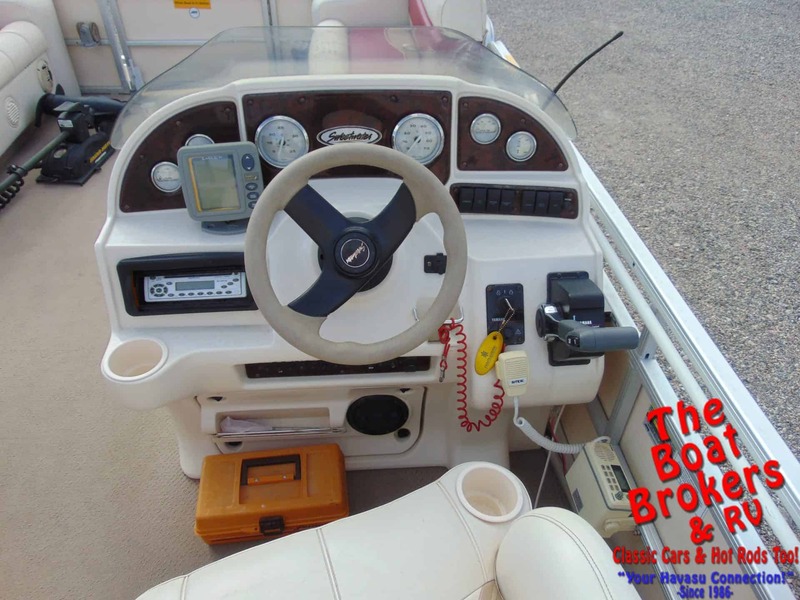 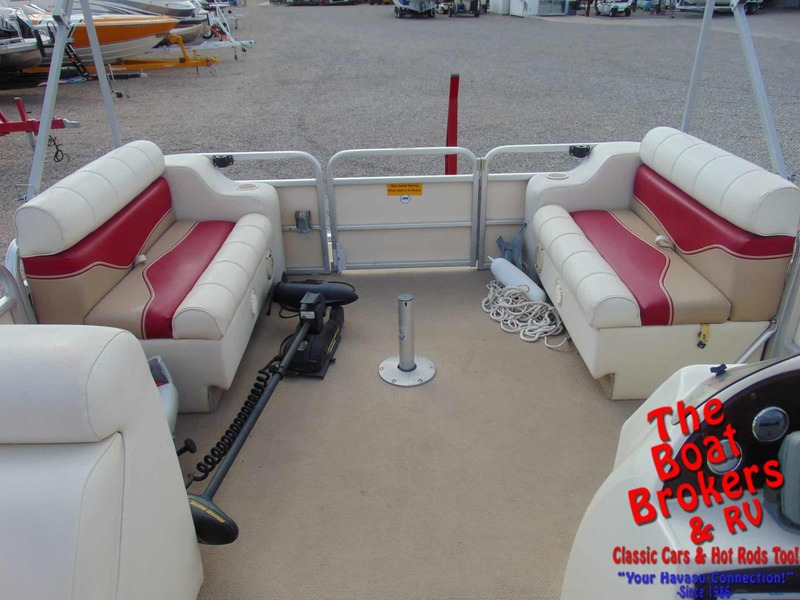 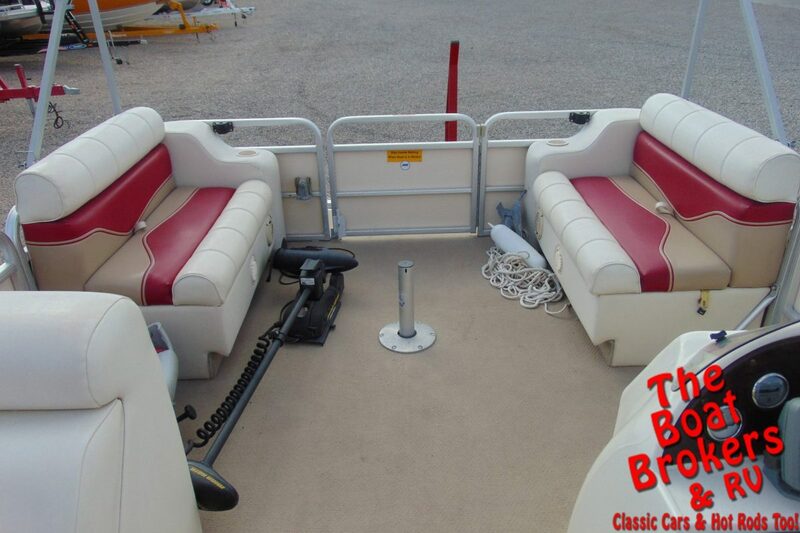 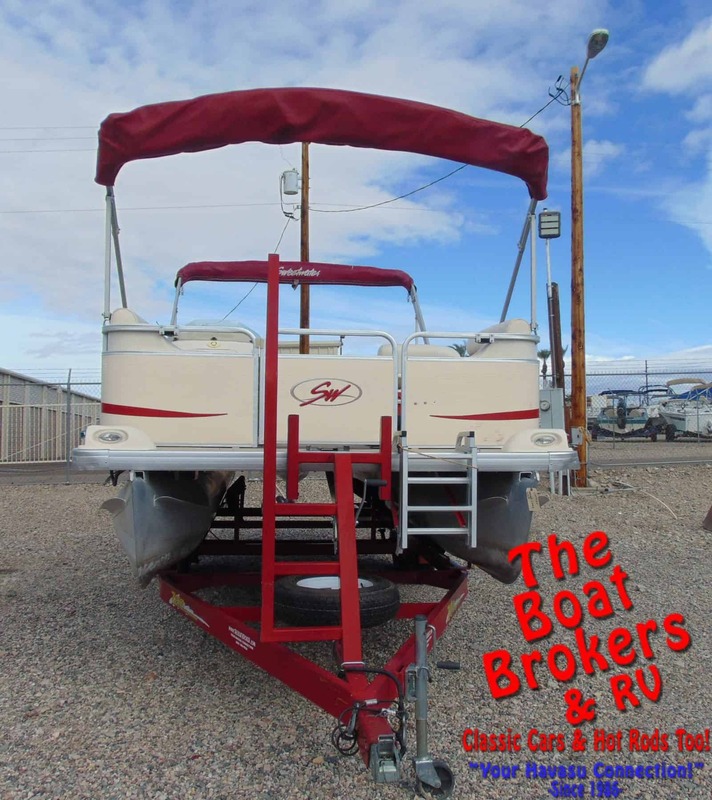 2004 GODFREY SWEETWATER 2019 SC 20′ PONTOON It’s powered by a Yamaha 4 stroke 90 HP motor, and comes with a double Bimini top, stereo, Eagle fish finder, Porta Potty, table, marine radio, pop up changing room, trolling motor and lots of great seating. 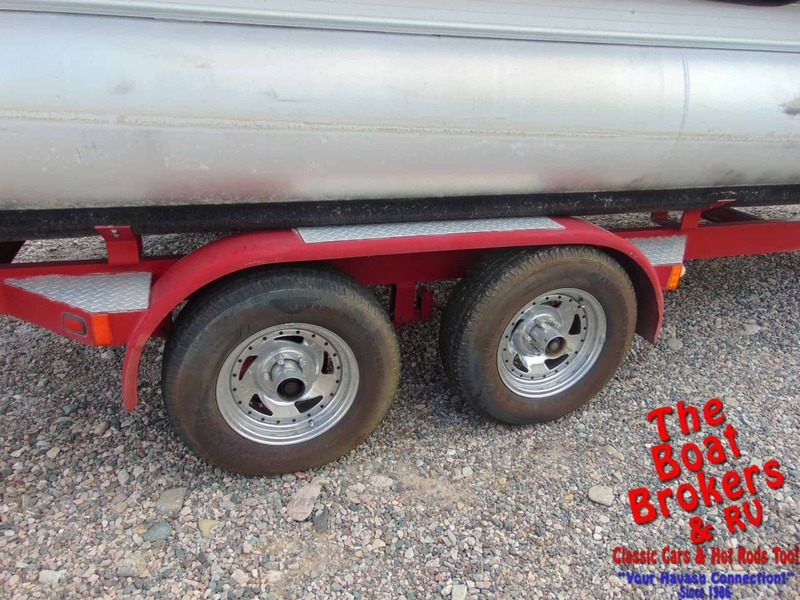 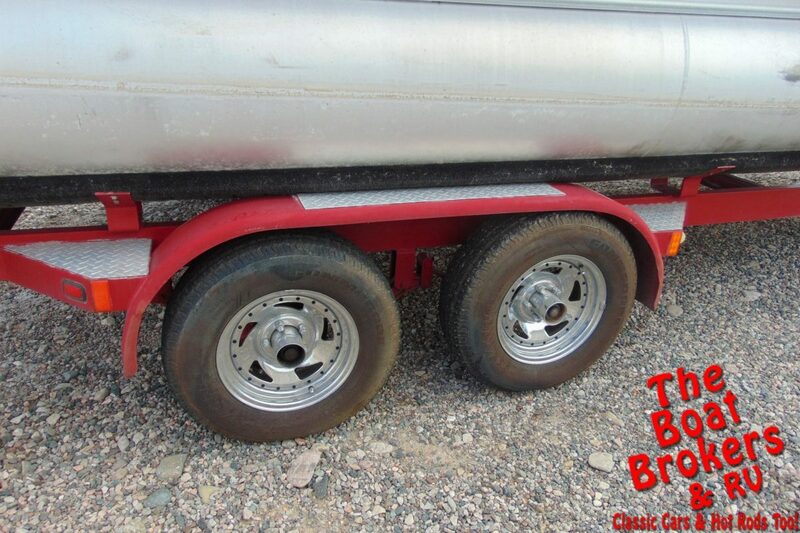 It rides on tandem axle trailer with custom rims and a spare tire. 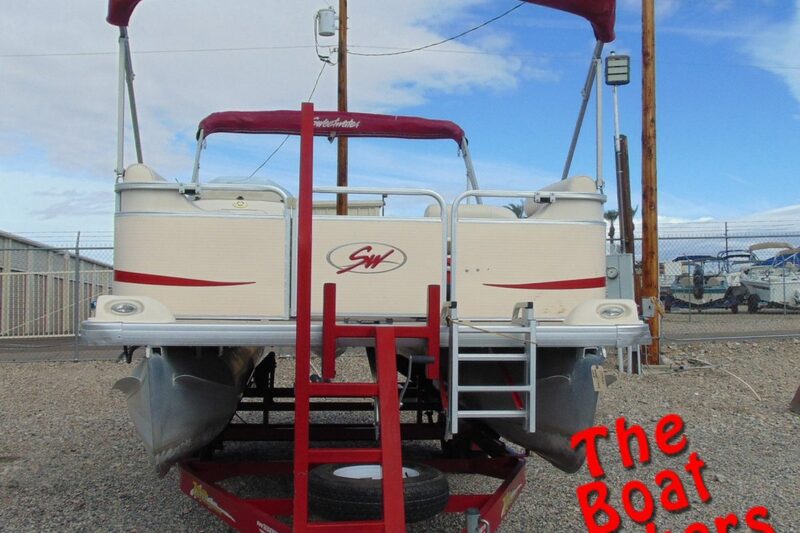 It’s all ready for some fun on the water.